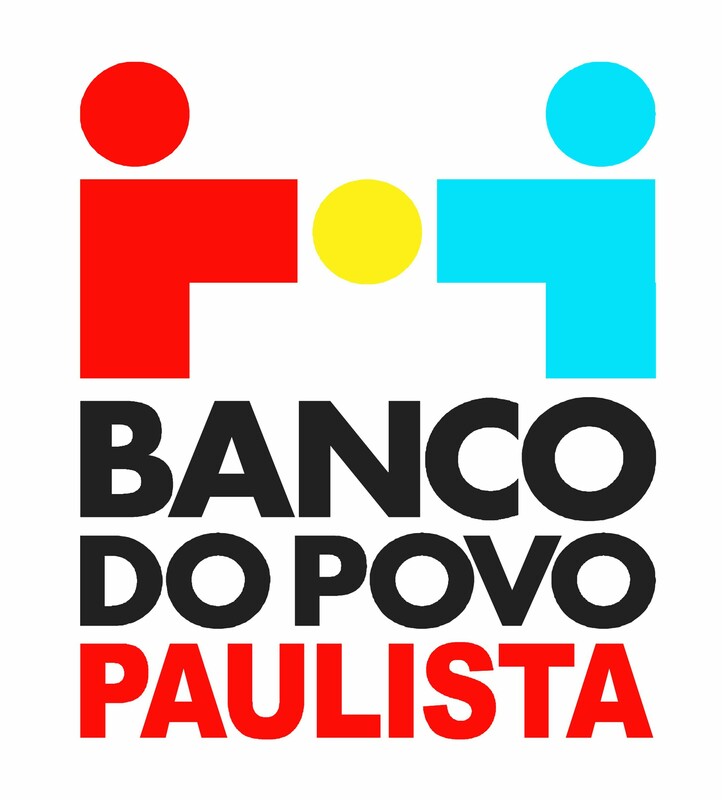 Microcredit program created by the State Government of São Paulo in 1998. 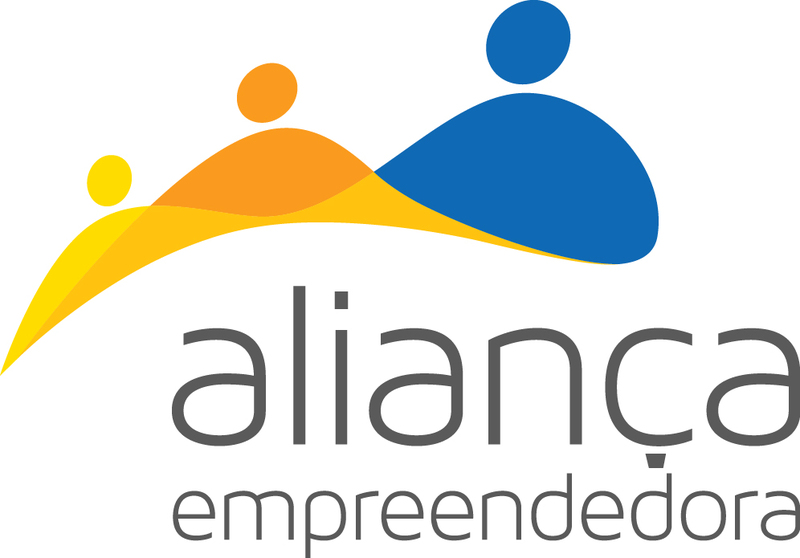 The largest network of training and support for micro entrepreneurs in Brazil. It operates in all states of the federation since 1972. Since 2005, it develops and offers methodologies to educate micro entrepreneurs, directly or through partner organizations. Trabajo y Persona is an NGO that operates in Venezuela in the areas of business enterprises, sustainability of training centers and dissemination of the working culture. The High School of the Sacred Heart Catholic University of Milan, Italy, on Social Entrepreneurship, active since 2005. 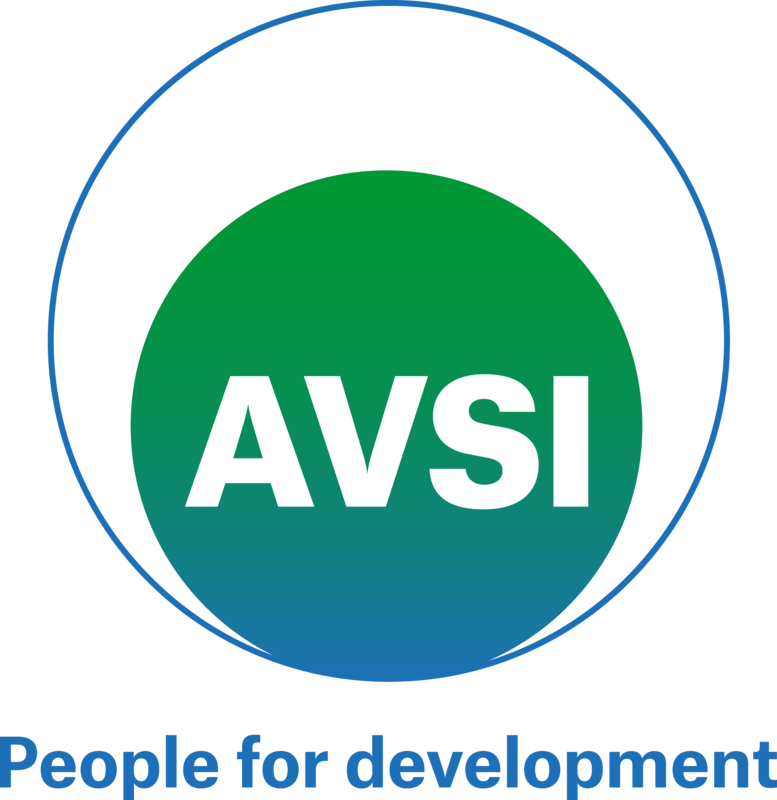 One of the biggest international NGOs. Since 1972, it operates in 37 countries, with nearly 1400 volunteers, reaching more than 4 million of beneficiaries. CAT supports workers on debt renegotiation and debt settlements. The largest professional education network in Latin America. 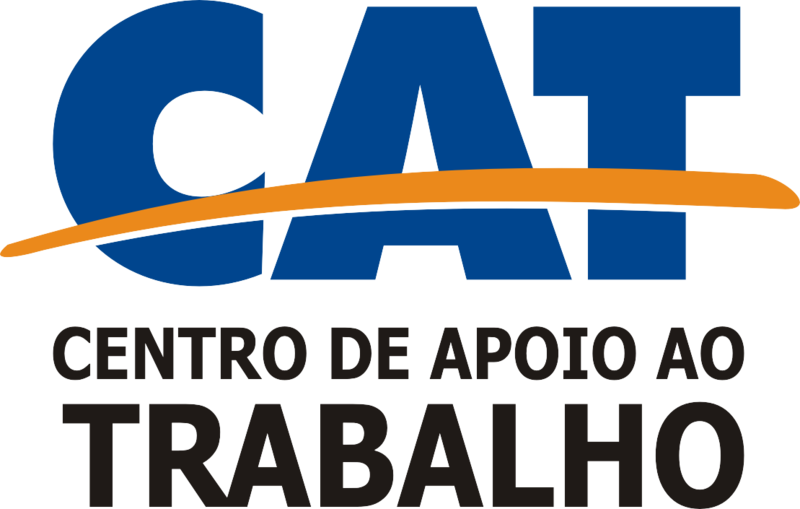 Its mission is to promote professional and technological education, innovation and transfer of industrial technologies, to elevate competitiveness in the Brazilian industry. Kellogg Institute of Notre Dame University promotes excellence in research on critical global challenges, with particular focus on democracy and human development. 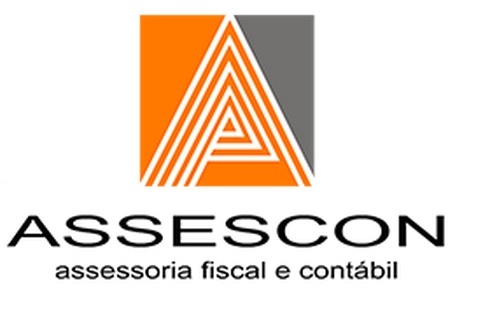 Assescon is a law, business and taxes consulting firm that operates in Sao Paulo for over 20 years. 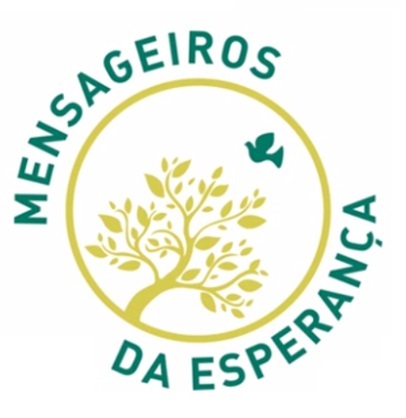 NGO founded in 1998 in Brasilândia, São Paulo’s northern area, that has benefited more than 8000 young people with training and workshops about technology and citizenship, plastic and visual arts, handcrafts with recyclable material, environment, sustainability, entrepreneurship, professional training, cinema and theatre. Comunitas is a civil society organization which contributes for the improvement of corporative social investments and encourages private enterprises’ participation towards social and economic development for the country. Polen is an online platform that convert online shopping into donations to NGOs with no charge for the user.